Welcome to the Keystone Oaks School District, which serves the boroughs of Castle Shannon, Dormont and Green Tree in the southwestern suburbs of Pittsburgh, Pennsylvania. We are committed to providing our students with a well-rounded and relevant educational experience that will enable them to be successful in future endeavors. Our focus on high achievement permeates everything we do in the academics, arts, and athletics. As stated in our Strategic Plan, “The mission of the Keystone Oaks School District is to provide a safe learning environment that prepares critical thinkers to become responsible and productive members of society.” The experience of academic excellence begins in our elementary schools and permeates through the middle school and high school. Our K-12 curriculum, both in the academics and the arts, reinforces and nurtures basic skills along with challenging even the most capable of students. The opportunities and experiences in the arts are integral pieces of the educational experience in the Keystone Oaks School District. At all levels throughout the District, Keystone Oaks offers a broad array of extra-curricular and athletic opportunities for our students. It is important to us as a District that our students are also connected through these activities, which research has shown has impact on the academic performance of students in a K-12 comprehensive program. Our Vision, as stated in the Strategic Plan, is for the District to "remain current and competitive in every aspect of its operation while providing the best education for the students.” As an educational community, students, parents, and staff must share the responsibility of a quality education not only in the classroom but in all activities surrounding the school community. The partnership that the District shares with the home and greater community in providing a safe, nurturing environment is vital to the success of all students, as they build their academic foundation at the elementary level, further develop their skills as adolescents at the middle school level, and begin to make decisions that will impact their future while engaged in the academics, arts, and athletics at the high school level. 1. Our students are graduating with skills that will open doors to the workforce and/or acceptance to a great college, university, or technical school. 2. Our community witnesses the District being managed based on sound, best-practice models, both operationally and educationally, so as to maximize every tax dollar. 3. Our District becomes one in which parents choose to enroll their children and become active in the education of their children along with the teachers and administrators. 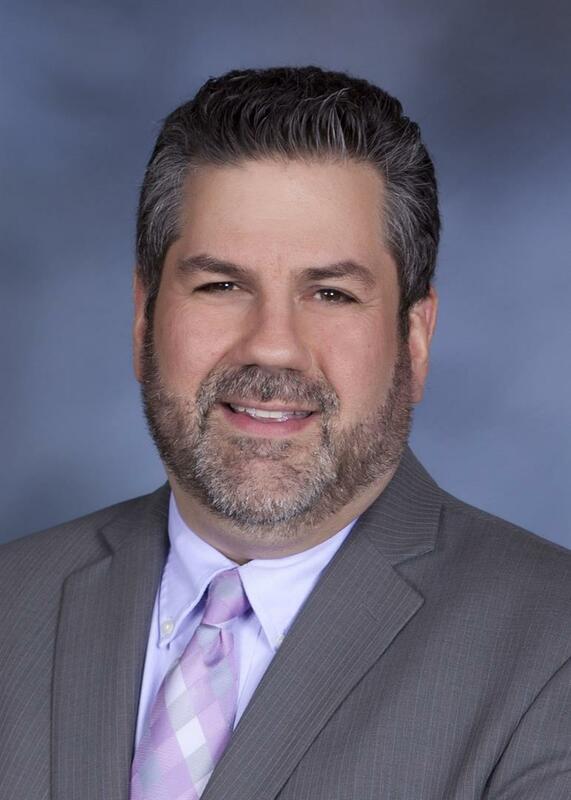 As Superintendent of the Keystone Oaks School District, I am committed to an educational process that is student-focused and where lifelong learning is important for students to be successful in a global society. I am committed to building a foundation of excellence in every student who sits in every classroom of this District. Together, with staff, faculty, administration, School Board, and the greater community, let’s see the foundations of excellence come alive. Welcome to a new school year and best wishes!